AXE Body Spray for Men Anarchy For Him 4 oz is part of the Anarchy For Him male grooming range from AXE. It is a rich, spicy fragrance that combines fresh and fruity notes. Sweet sandalwood and white amber leave you feeling refreshed. 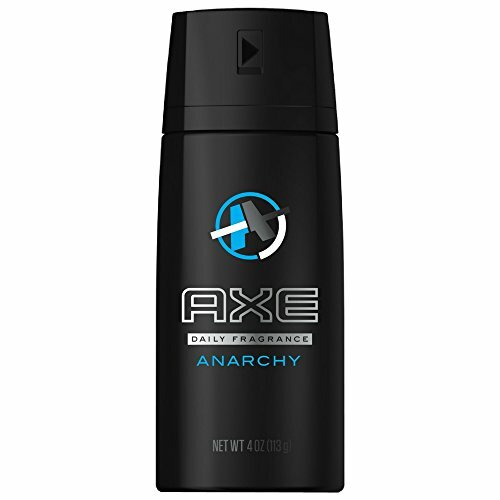 A few quick sprays of AXE Body Spray for men Anarchy For Him 4 oz is all you need. First twist the cap and then target your body and neck for a lasting great smelling fragrance that makes a lasting impression.